We have some minor adjustments to go over in this new update! The quest navigation display has been changed! 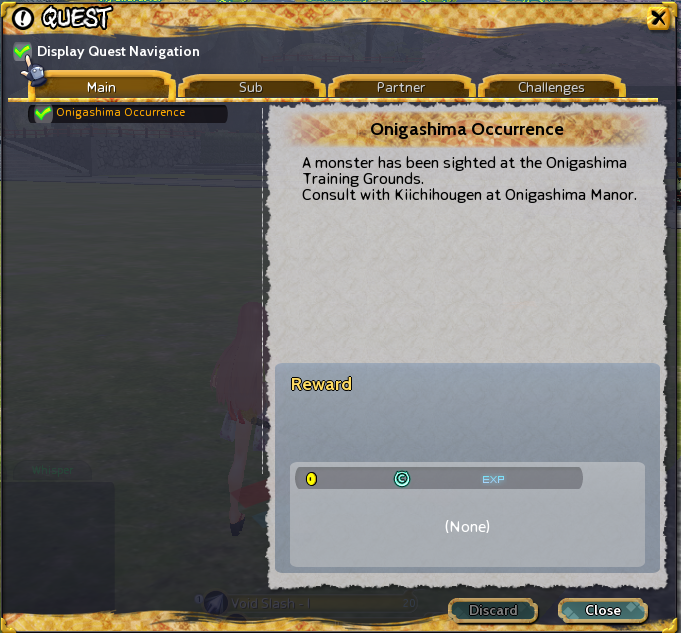 We have added a checkbox option to the quest screen to display the quest navigation. You can access this option under Menu -> Store -> Quest. Additionally, if you talk to Mei in Onigashima, you can now try the Makami Trial Dungeon under the Mounts Category! Don't forget that the new event featuring Makami and the Shapeshifting Weapons is currently running until 7/30! 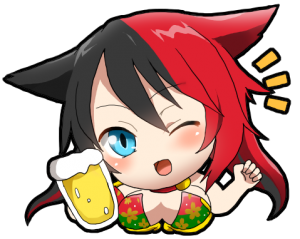 We would like to introduce theHowling Wind OC Campaign that will help you get special bonus items with your OC purchases available from 7/3 - 7/30. 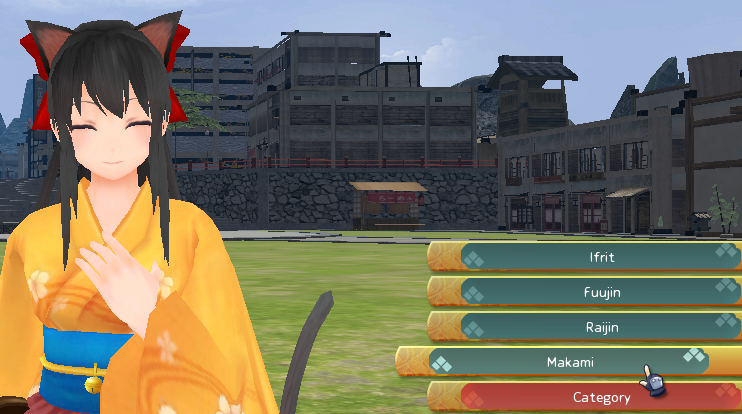 - A bug with Makami's mini character accessory has now been fixed.